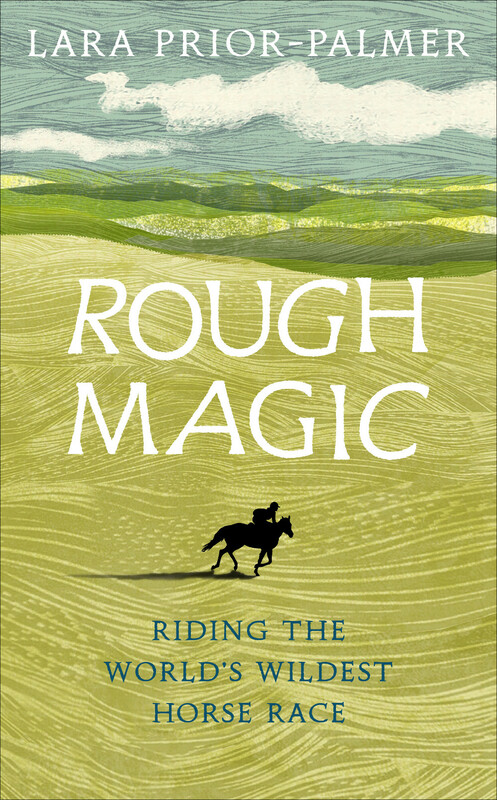 Rough Magic is the exceptional debut memoir of Lara Prior-Palmer, then nineteen, who travelled to Mongolia to compete in the world’s longest, toughest horse race, and emerged as its youngest and first-ever female winner. 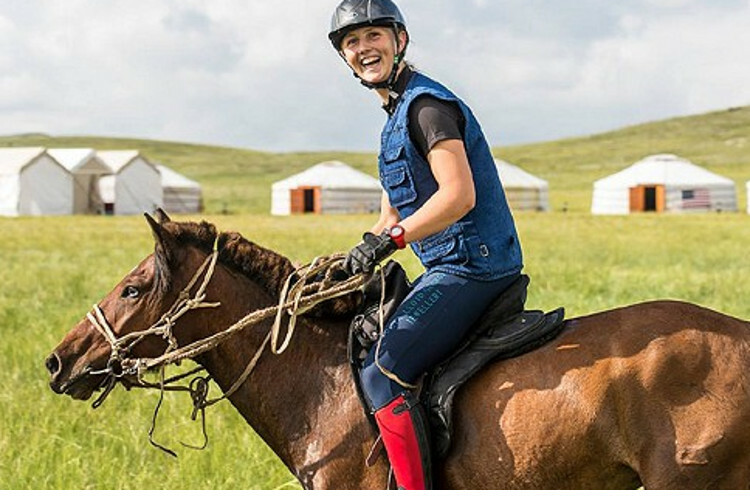 The Mongol Derby is a feat of endurance across the vast Mongolian plains, once traversed by the people of Genghis Khan, across a distance of 1000km. Many riders don’t make it to the finish line. In 2013, Lara – inexperienced, underprepared but seeking the great unknown – decided to enter the race. Driven by her own restlessness, stubbornness, and a lifelong love of horses, she raced for seven days through extreme heat and terrifying storms, catching a few hours of sleep where she could at the homes of nomadic families. Battling bouts of illness and dehydration, exhaustion and bruising falls, she found she had nothing to lose, and tore through the field with her motley crew of horses. In one of the Derby’s most unexpected results, she became the youngest-ever and first female champion. Told with terrific suspense and style, in a voice full of poetry and soul, it is the extraordinary story of one young woman’s encounter with oblivion, and herself.